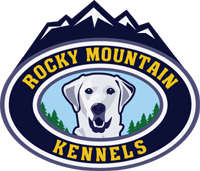 Rocky Mountain Kennels provides state-of-the-art accommodations for our overnight guests, so you can rest easy while away from your pet. 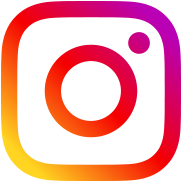 Situated on 20 acres just north of Longmont, Colorado, our doggie boarding facility is 3,600 square feet and consists of 60 inside climate-controlled suites for overnight boarding. The facility has in-floor radiant heating in the winter. Our exercise/play yards are 3 ½ acers of fully fenced which provides an extra-large area for the dogs to interact and play with their friends. The play yard is separated into several areas to accommodate dogs of varied sizes and activity level. We can also accommodate dogs that don’t socialize well with other dogs and want their own space. We make sure all of our sole dogs get plenty of outside time and lots of attention from the staff at Rocky Mountain Kennels. Give your dog the room they need to run and play in an open, safe, supervised environment, and the vacation your pooch has always wanted. 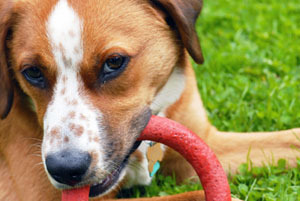 While you’re away, your pooch will play. Checkout time is at 12 noon, like a hotel. Dog(s) picked up after 12:00 p.m. will be charged a daycare fee of $10 between 12:00pm and 2:00pm. $20 between 2:00pm and 6:30pm. Call 303-651-DOGS(3647) for more specific information on boarding and doggie daycare.